Welcome to Kinetic Tennis. 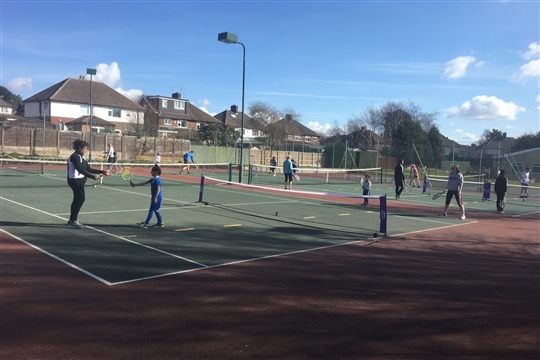 Our growing network of coaching programmes provides a quality and enjoyable tennis experience to hundreds of children and adults across Leeds. 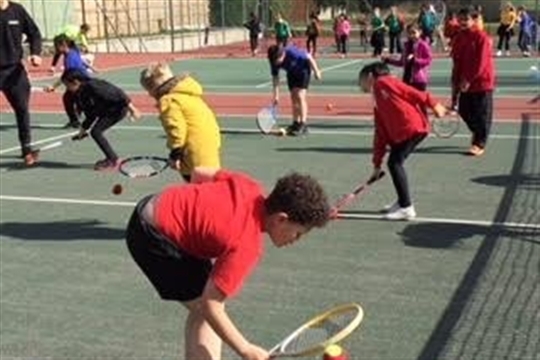 Our mission is to increase participation whilst providing a progressional model for tennis, facilitating learning to develop players to their full potential. 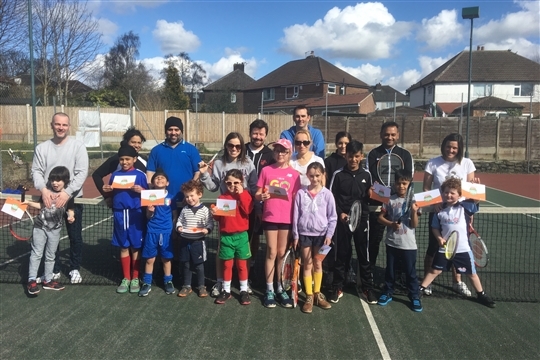 Whether you are picking up a racket for the first time, or are an experienced player, our coaching team have the skills to cater for your needs. Please don't hesitate to contact us if you would like to know more. 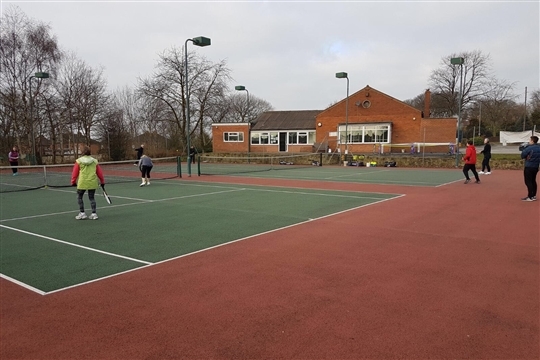 Here are the KINETIC TENNIS venues where you can play.